Having a bad hair day is normal. But what if every day turns out to be a bad hair day? Sounds familiar? Thanks to dandruff and an itchy scalp, a good hair day seems like a distant dream, isn’t it? Not anymore, with the help of Scalp Purify And Balance Therapy. Having an itchy scalp is everyone’s nightmare, and unfortunately it does come true to some of us. Apart from the fact that it causes continuous irritation, an itchy scalp also ends up presenting embarrassing moments in our daily lives. 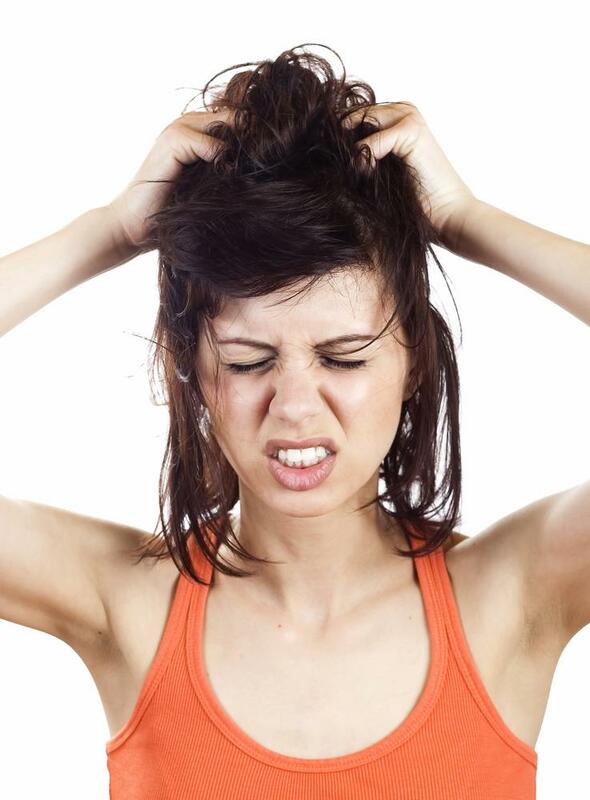 Scratching your head might become an unintentional habit that could cause embarrassment. Not only that, it leaves a dent on your self-confidence too. While dandruff is known to be one of the most common causes for an itchy scalp, there are lot of other reasons attributed to the scalp being itchy too. 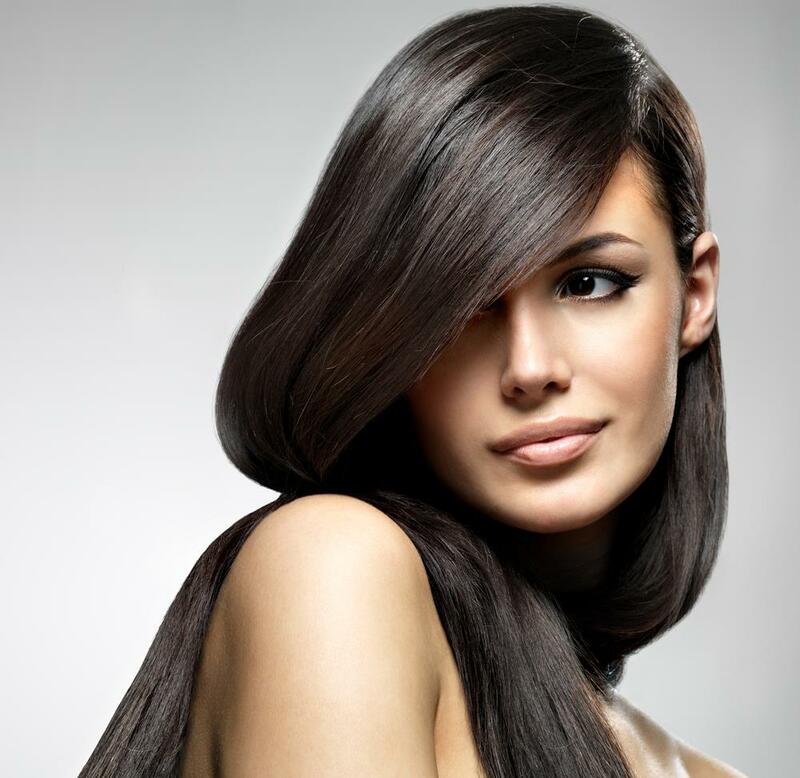 These causes shouldn’t deprive you from having glossy beautiful hair. Kaya Skin Clinic’s Scalp Purify And Balance Therapy makes it possible to have hair like the models from magazines. Kaya Skin Clinic has always been known to provide apt remedies for all sorts of hair and skin related problems. Kaya’s Scalp Purify And Balance Therapy is one such product that aims at reducing dandruff formation, as well as making the scalp rich and healthy. This revolutionary therapy involves 3 step procedures. For the execution of this therapy, few effective and special hair products from Kaya are used, namely Kaya Skin Clinic’s Anti-Dandruff Lotion and Anti-Dandruff Shampoo. By using these products with the combination of natural oils, Kaya Skin Clinic is successful in the clarification of your scalp, regulation of oil secretion, controlling itching, and preventing the dullness of hair. Get yourself the Scalp Purify And Balance Therapy to have that glossy hair and make everyday a good hair day!